* Collects B.P.R.D. : The Warning #1 - 5. * B.P.R.D. 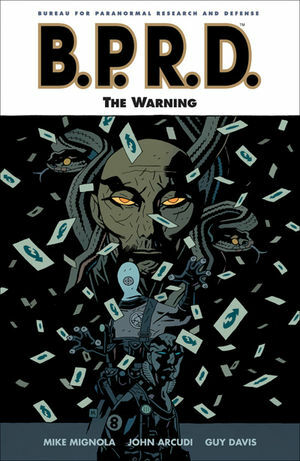 : The Warning is the first of three explosive arcs pulling together threads from throughout the series -- and leaving the B.P.R.D. and the world forever changed. * "This latest spinoff from Mignola's Hellboy franchise continues the high level of modern weird tales-influenced chills and adventure and at times even manages to outstrip its source . . ."